There's been a working farm here at Graston since the Domesday Book. 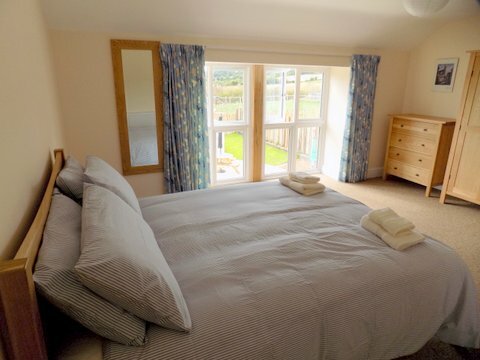 Today we have self-catering cottages, B&B and camping available. Come and enjoy the rhythms of life in the fields and by the sea. 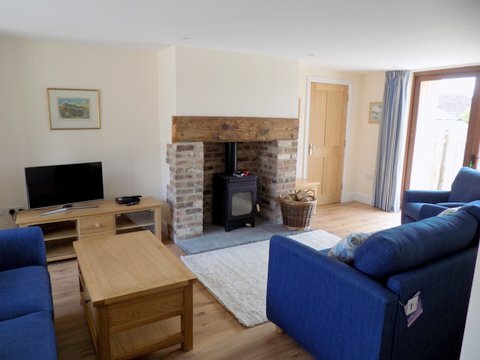 We have lovingly converted old stone farm buildings into five self catering cottages, with sunset terraces and wood-burning stoves ensuring they are ideal for enjoyment all year round. They combine traditional charm with modern comfort and facilities. Each cottage sleeps 8-9 people; two of them can be interlinked for large groups; and one is accessible for guests in wheelchairs.